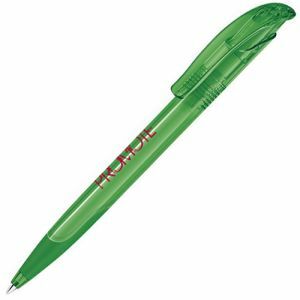 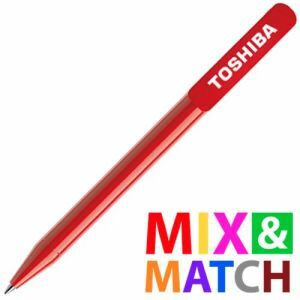 Promotional Parker Jotter Ballpen is a design classic and a name known over the world and in most households. 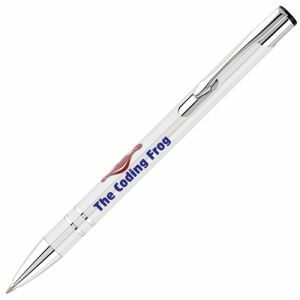 A custom printed pen that hold high perceived value for money, now available in 4 great colours. This classic pen comes with a stainless steel cap end and a plastic (various colours) barrel end. 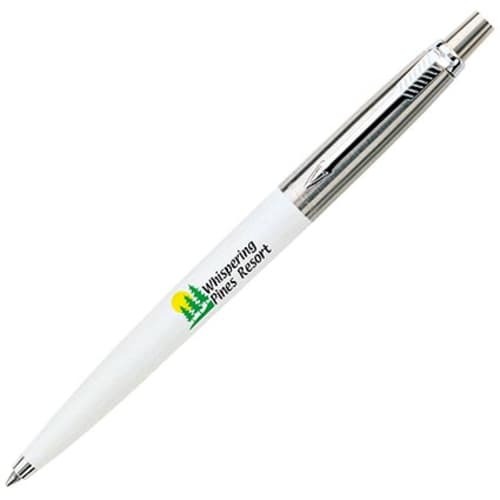 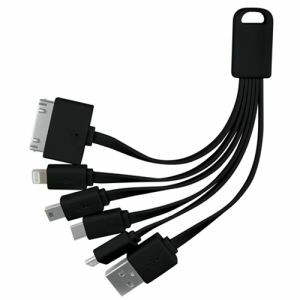 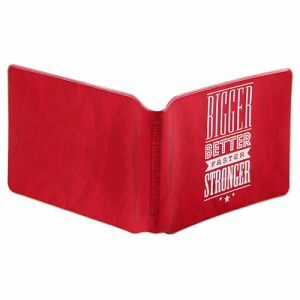 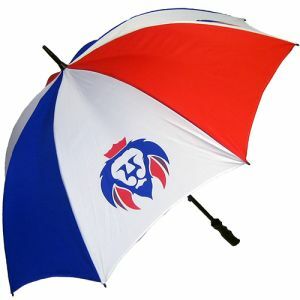 Quality, durable and a superb value for money branded promotional product. Supplied with blue or black ink. 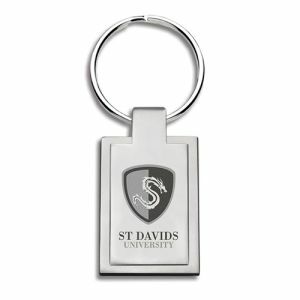 Supplied in a gift box (gift box design can change without notice and may differ to any image shown). A premium promotional choice for any campaign, branded Parker Pens are the experts in handwriting tools all over the world and now you can have the renowned Parker Jotter customised with your company logo or slogan. 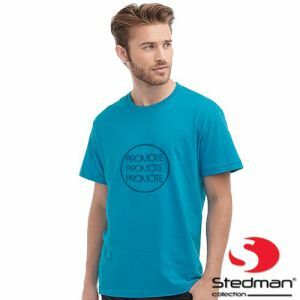 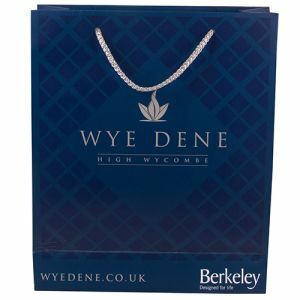 Your business partners will be suitably impressed with this high quality and long lasting business gift and staff will also feel valued upon receiving one. With sleek stainless steel trim, the best-selling custom Parker Pen offers fantastic value for money and will be appreciated by everyone lucky enough to be on your list! This pen is both classic and timeless, I personally love the way it writes! For a well known branded pen it's great value for money!